Are you thinking about adding a patio to your home? A garage? How about a sun room? Well, here at Landon-Landon, we can help you with all of those additions and more! 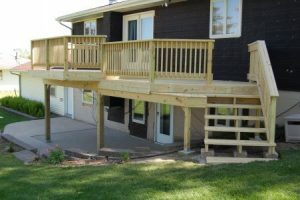 Here at Landon-Landon & Associates, we want to make your dream-deck a reality! 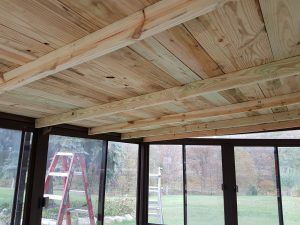 Using either treated lumber or composite boards, we’ll create the vision you’ve always had for the perfect deck! 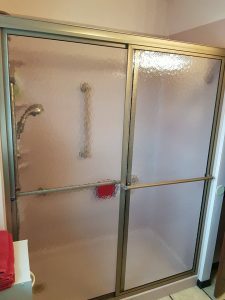 Let the experienced installers at Landon-Landon remodel your kitchen, bathroom, or other space into the way you always wanted it to be!